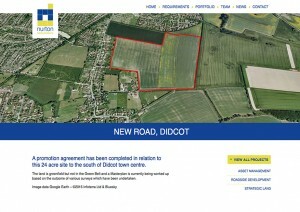 Last night Didcot Town Council Planning Committee voted unanimously to recommend rejection of Grainger’s latest plans. Now wonder. Not only has Grainger ignored their previous comments they’ve made a bad job worse. 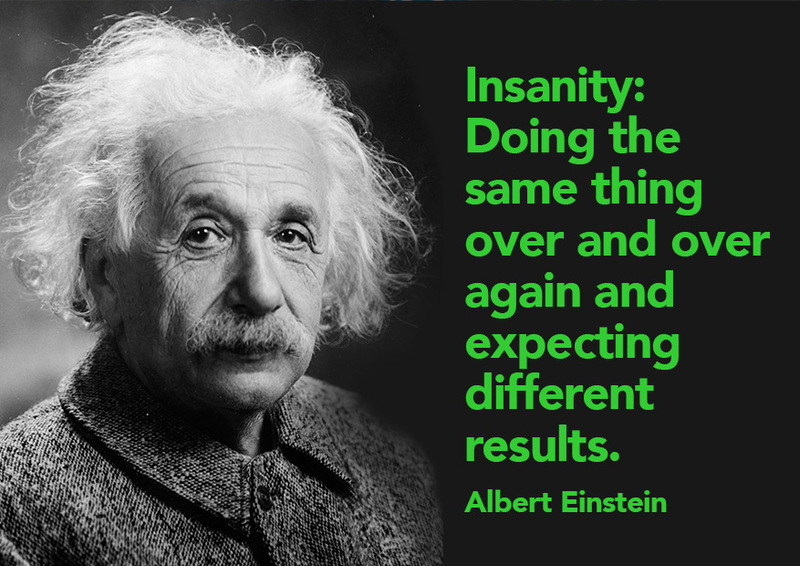 You have a little more time to join DTC and tell SODC how Grainger’s plan is no good. 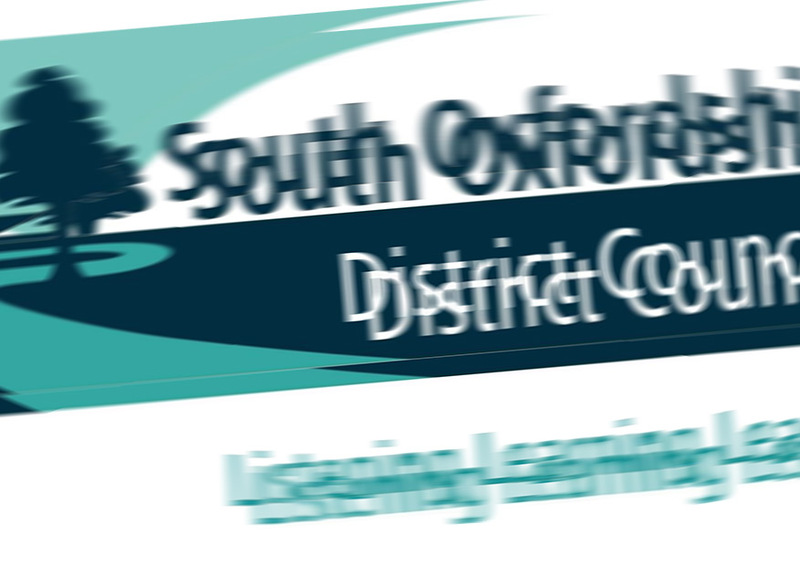 After pressure from the Campaign and elsewhere SODC has extended the consultation. The deadline is now Monday February 15th. This entry was posted in Uncategorised on 28th January 2016 by Mind the Green Gap. It seems SODC has one rule for itself and another for us. In other words no. Not relevant. We must pretend Nurton does not exist. Them’s the rules we supposed. This entry was posted in Uncategorised on 25th January 2016 by Mind the Green Gap. Here is a link to our letter of objection to Grainger’s revised plans. So you’ll see there’s plenty to object to. So fill your boots. You may find – OK you will find – that the revised plans do not address the grounds of your original objection. So you could tell SODC that as well. However, whatever you decide to do, be objectionable. CPRE has objected once again to Grainger’s speculative application. They have concluded that as Grainger’s new plans do not address the grounds of the original objection, the original objection still stands. This highlights the cynicism of Grainger’s approach. The new plans are pretty much all about the area around the bridleway and footpath. Yet they have chosen to ignore the Rights of Way Convenor. So there is no reference to the very real, specific and totally reasonable points he made. 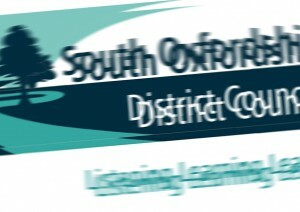 The changes made by Grainger are token and have been made with the sole intention of buttering butter up SODC’s Landscape Officer in order to impress the Planning Officer. So CPRE has objected again. Have you? Take a quick look at your original objection. If Grainger’s new proposals do not address them, tell SODC and refer them to your original objection. You have until 1st February. Don’t let cynicism carry the day. This entry was posted in Uncategorised on 23rd January 2016 by Mind the Green Gap. 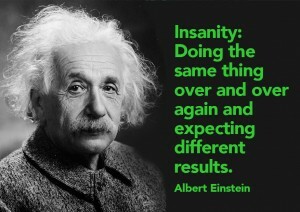 What is the definition of insanity again? Ah yes, asking the same question twice and expecting a different answer. 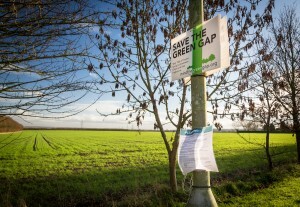 So we have a new consultation on The Green Gap. 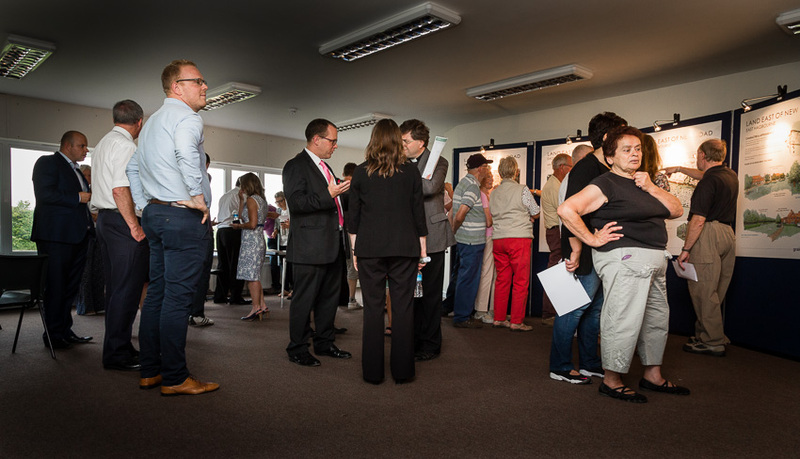 Unlike Didcot North East where consultees have been given 8 weeks to say whether they would use a community centre, we’ve been given 9 working days (until 1st February) to respond to 12 new technical documents. Grainger’s revised documentation is here, and their revised plans are here. This entry was posted in Uncategorised on 19th January 2016 by Mind the Green Gap. Grainger is re-submitting its application to SODC. This will prompt another round of consultation. 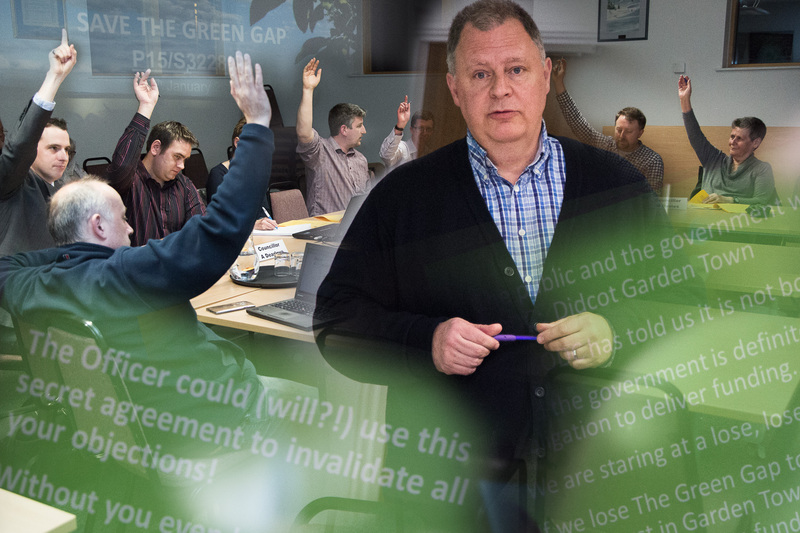 The application, therefore, will not come before SODC’s Planning Committee for a number of weeks – perhaps months. So there is no Council meeting for us in January. This entry was posted in Uncategorised on 9th January 2016 by Mind the Green Gap. In the run up to the holiday period Nurton Developments launched a new website. 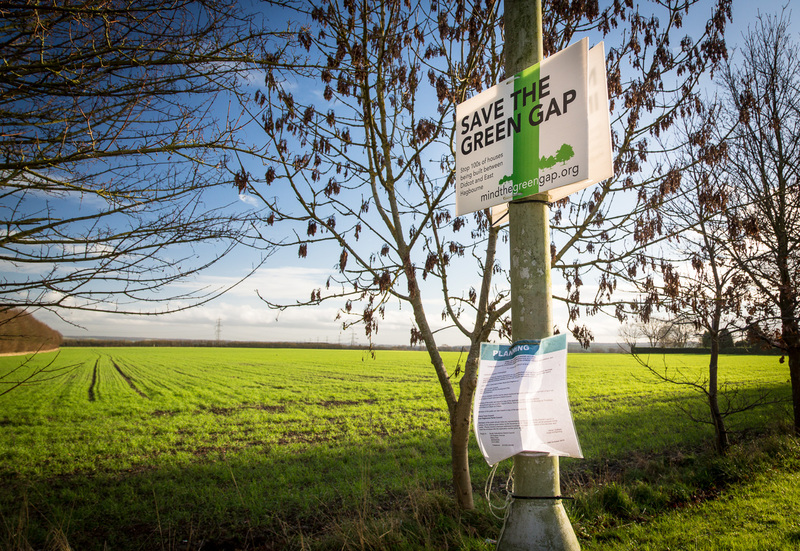 This entry was posted in General on 9th January 2016 by Mind the Green Gap. 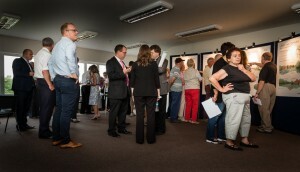 A mob of Grainger’s consultants line up to persuade residents of the virtue of their scheme. East Hagbourne Pavilion, July 2015. Our local MP Ed Vaizey is ceremonially opening the Pavilion in East Hagbourne at 12.30 this Saturday, 9th January. Our Parish Council friends tell us that all are welcome. I am sure Ed will be delighted to see such a fine building. Particularly as it’s in the right place, is needed, wanted and planed. 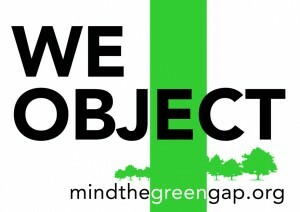 This entry was posted in General on 5th January 2016 by Mind the Green Gap.